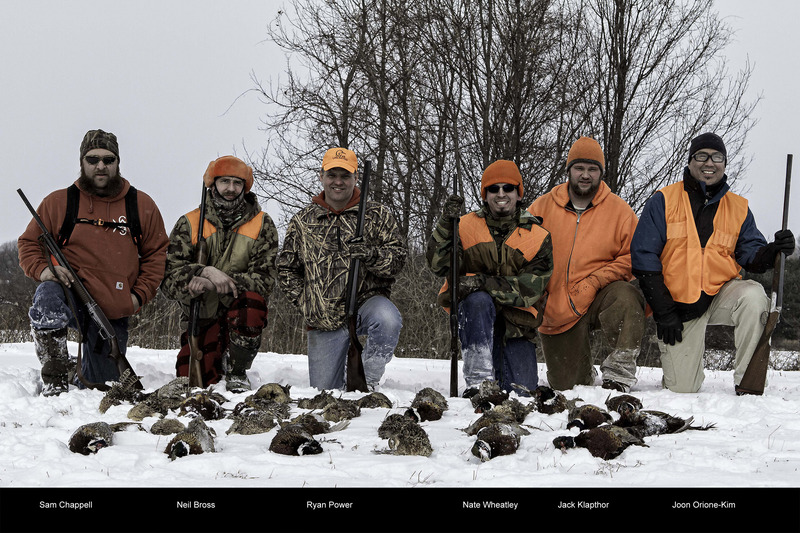 In appreciation for their hard work and fine craftsmanship, a number of Turnbull employees were invited out on a pheasant hunt, at the Palmyra Hunt Club, in Palmyra, NY. 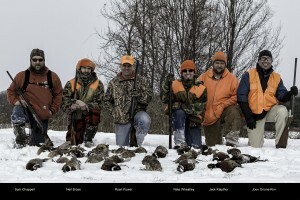 Sam, Ryan, Nate, Neal, Jack and Joon from Turnbull managed to whack 34 out of 40 birds put out for the day’s hunt. 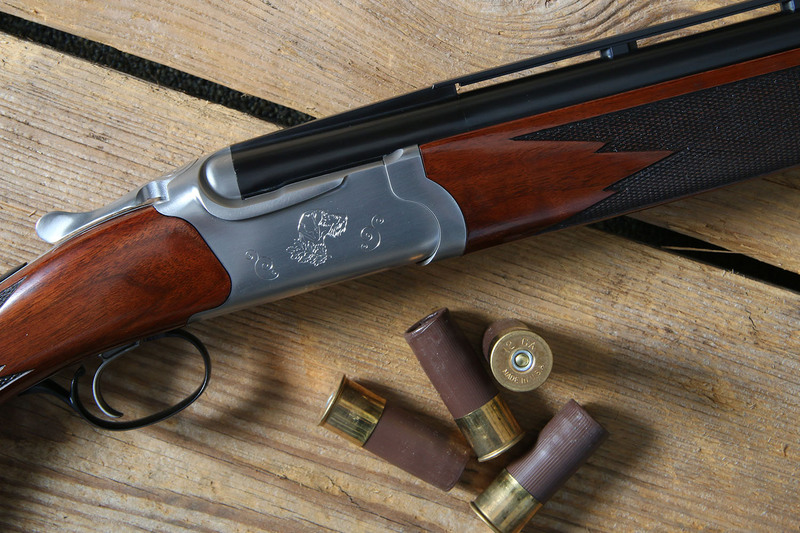 “We appreciate the fine craftsmanship of the customized 12 ga O/U Ruger Red Label your team put together for our 2014 Armbruster and this is our way of saying, thank you, for a job well done!” “We also look forward to the next gun Team Turnbull customizes for our 2015 Armbruster to be held in Utah and sponsored by our Wild West Chapter of the VDD-GNA” said Ron Figler of VDD-GNA.